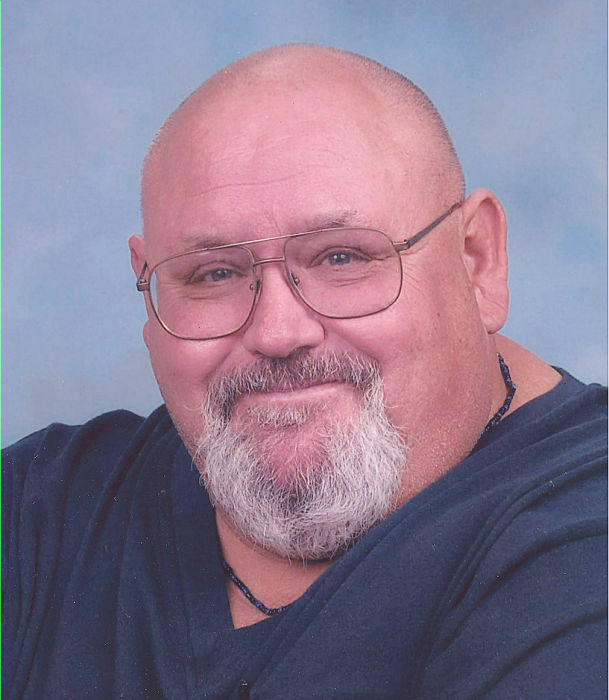 Grant Derwood Robinson age 66 of Moran, Texas went to be with his Lord and Savior October 15, 2018.Funeral Service will be 1:00 P.M. Saturday, October 20, 2018, at Gunsight Baptist Church officiated by Reverend Rex Boggs. Internment will be at Johnson Cemetery north of Moran, Texas with Masonic Gravesite Rites. Visitation with family will be Friday evening 5:00 P.M. to 7:00 P.M. at Kimbrough Funeral Home in Cisco, Texas. Grant was born April 20, 1952, in Seminole, Texas to Floyd Derwood and Wanda Louise (Collinsworth) Robinson. He graduated from Cisco Junior College and held a Bachelors of Education degree from Tarleton College. Grant was a retired Ag teacher, having taught at Cisco and Moran Public Schools. He married Dona Marie (Reynolds) on June 14, 1975 in Cisco, Texas. Grant was a Sunday school teacher and a member of Gunsight Baptist Church where he also served as a Deacon. He was a member of the Moran Masonic Lodge # 863. Grants life work was giving himself to others. Whether it be through teaching, ministering, or just offering a prayer, he always did what he could to lift others up. He was a shining example of God’s unconditional love, and will be missed by the countless people he touched. Survivors are his wife Dona of Moran, son Christopher Grant Robinson and wife Shauta of Cisco, Texas. Sisters Dorene Scogin and husband Dennis of Fort Worth, Texas and Donnie Robinson Jorgensen of Magdelena, NM. Brother Ronnie Robinson and wife Shelley of Weatherford, Texas. Grandchildren Adriana and Alicia Robinson of Cisco, Texas. The family sincerely thanks everyone for their outpouring of support. In lieu of flowers, donations may be made to the Grant Robinson Memorial AG Scholarship Mora ISD P.O. Box 98 Moran Texas 76464 or in Grants name to Love and Care Ministries, 233 Fannin Street # 8 Abilene, Texas 79603 .